The Scouts Australia Program also incorporates contemporary issues such as youth health, ‘responsible risk-taking’, vocational skills, and issues pertinent to Indigenous Australians. We offer an Award Scheme that encourages participation in the full range of activities available and provides recognition of individual achievement. 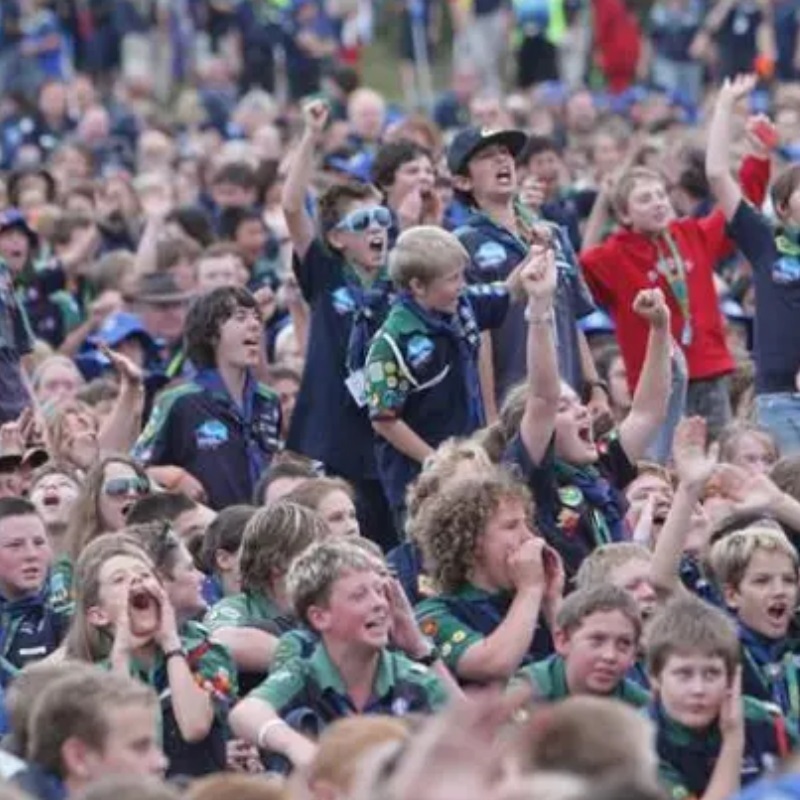 Scouts Australia is an accredited member of the World Organisation of the Scout Movement (WOSM), which has over 40 million members in 169 National Scout Organisations around the world.